This is a BEAUTIFUL residential opportunity. 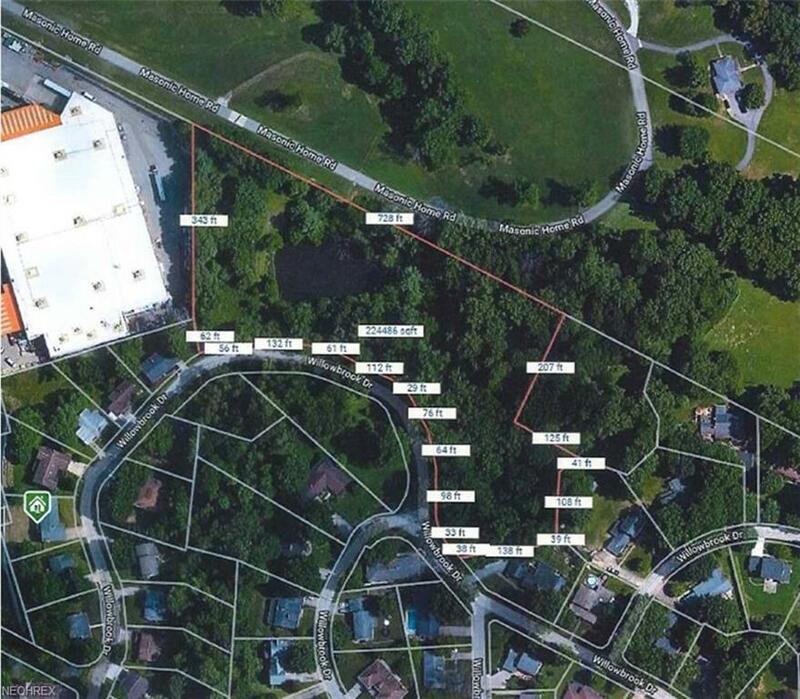 4.68 acres in one of Parkersburg's most desirable subdivisions. Reasonably priced & ready to build on. A must see!